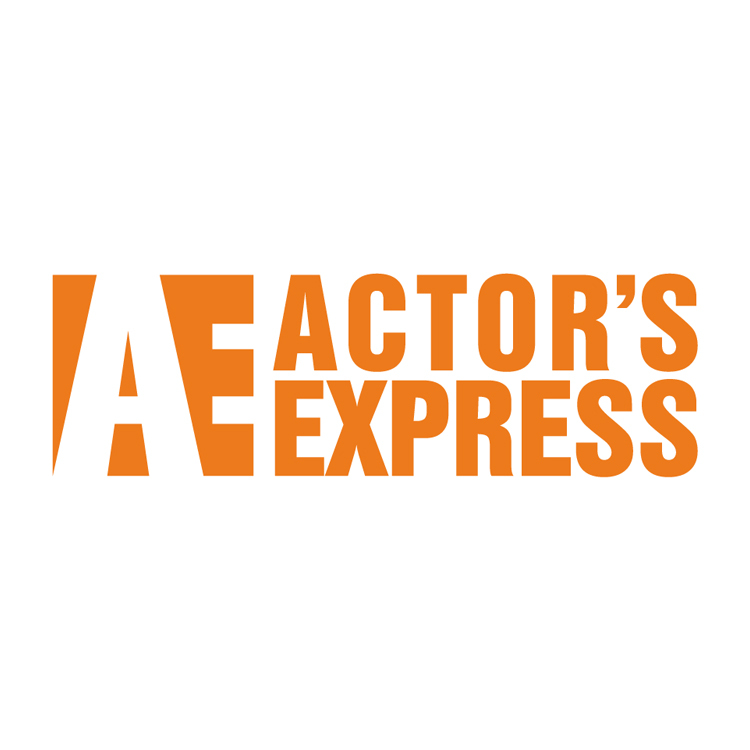 Actor’s Express is a theatre that challenges and reflects contemporary human experiences in an inclusive environment and jumpstarts individual transformations through the shared adventure of our live performances. The Blank Foundation Audience Building Roundtable has quickly become the most important forum to engage with other arts leaders in the region. Roundtable members share ideas with each other, collaborate on a diverse range of projects and learn new strategies from the best in the field. After every, and I mean EVERY SINGLE, roundtable meeting we are able to incorporate new actionable tactics into the Actor’s Express marketing strategy. The foundation’s willingness to explore and support new ideas about audience building hand-in-hand with the arts community in an open and trusting way is a unique model that should be followed in communities across the country. This roundtable, and the support its members receive from the Blank Foundation makes making art in Atlanta easier and quite a lot of fun. I am grateful to be involved and honored to lend my voice to the steering committee.